Before we start our journey in life, we choose a certain role to take on. This role helps to mould who we are, our abilities and the way we interact with people around us. This role is also known as our soul! Your soul is your innermost being and helps to define who you really are. Your soul will take on one of seven roles, the names given to these roles are the Priest, Server, Artisan, Warrior, King, Sage, and Scholar. Do you know which of the seven souls you are? Take the test below to know. Now that you know what Soul Type you are, let’s check out the characteristics of each type below. Server souls are incredibly caring and nurturing people. They are always accommodating of people’s needs and care deeply about alleviating suffering. The Server wants to make the world a better place, seeking well-being for all. Friendly, loving and devoted, the Server isn’t too proud to ask for help when needed. Although the Server has many positive traits, they can often become a ‘doormat’, allowing people to take advantage of their good nature. Servers can also become overworked and frustrated. The Server is a common role, making up around 30% of the population. 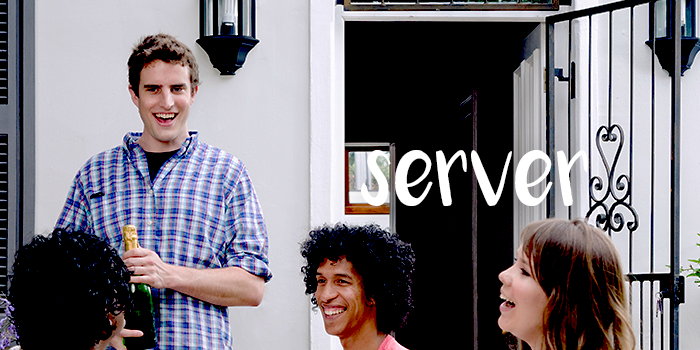 Common careers for servers are doctors, nurses, social workers and waiters/waitresses. 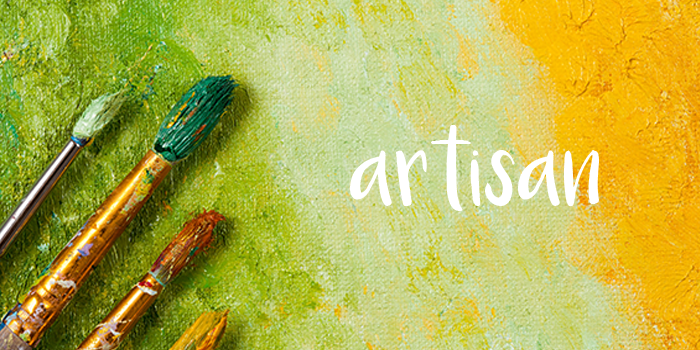 Artisans are creative and imaginative individuals who are great thinkers, as well as being incredibly expressive. Think about the clothes you wear and the car you drive, Artisans tend to be the people behind some of the most famous artistic, mechanical and technological advances in the world! They are inventive, original, spontaneous, and stylish and are not content unless they are doing something productive. Despite this, Artisans can be artificial, emotional, and moody. This soul makes up around 22% of the population and are usually found in careers such as artists, inventors, engineers, architects, mechanics, and crafts.